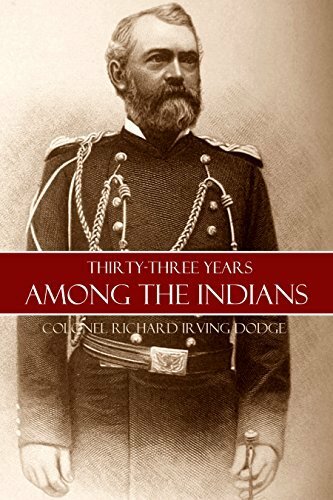 Long cited as a source for the history of the Indian Wars, Colonel Richard Irving Dodge’s memoir of thirty-three years observing and befriending Native-Americans is a classic. A Civil War veteran and former staff officer to William Tecumseh Sherman, Dodge tells of battles and ofÂ the failure of government policy towards native peoples.Â Dodge includes many anecdotes about well-known and not so well-known Indians that he met and befriended. And he shares many exciting and thrilling adventures of his own career in the west.